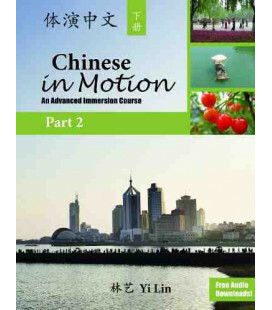 Chinese in Motion is designed to get students using the language in real-life situations. 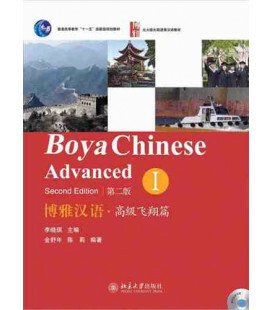 Serving as both a language textbook and a reference guide for contemporary China, this book encourages students to move their language beyond the classroom. Targeted field work activities form the backbone of this performance-based curriculum. 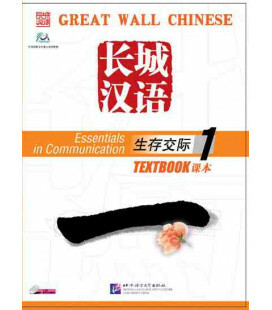 With lesson texts and dialogues introducing unique and relevant aspects of contemporary Chinese culture and society, Chinese in Motion prepares students to live in the Chinese-speaking world by integrating their classroom-based learning with their experiences interacting with native Chinese speakers. 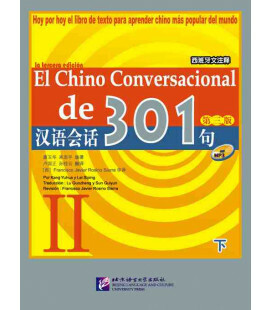 With a focus on promoting task-based language competency, students will be able to take full advantage of their immersion environment. 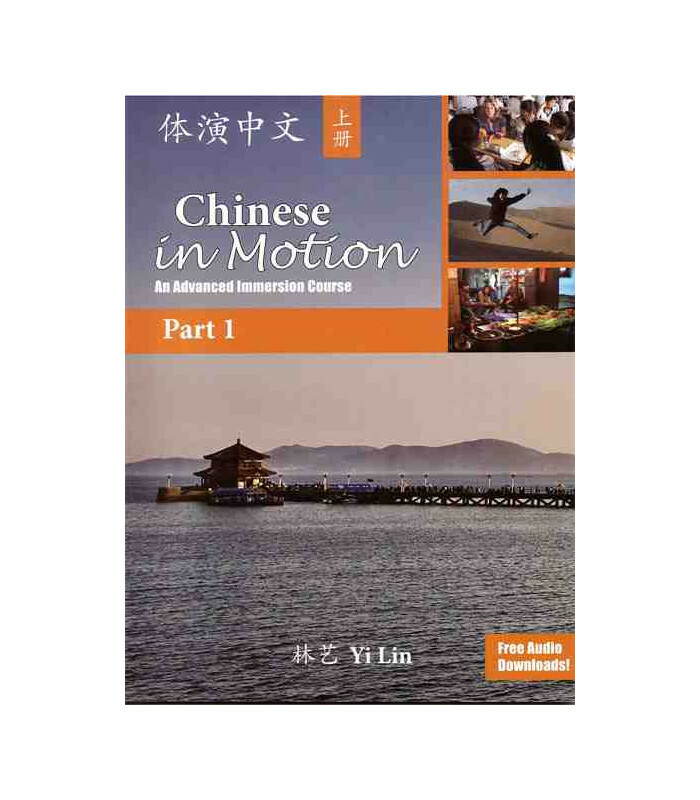 Perfect for students with two years of college Chinese, Chinese in Motion is designed to bring students up to ACTFL's intermediate-high or advanced-low proficiency level. 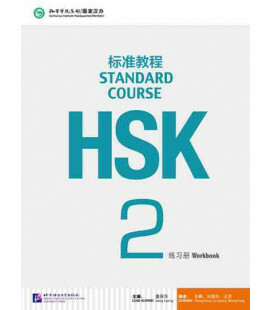 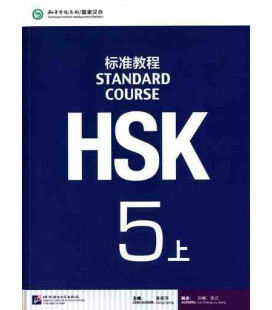 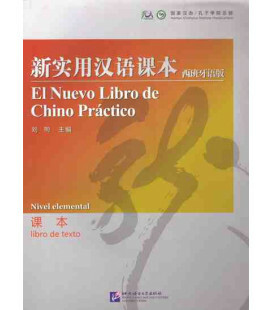 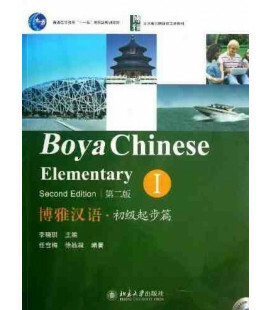 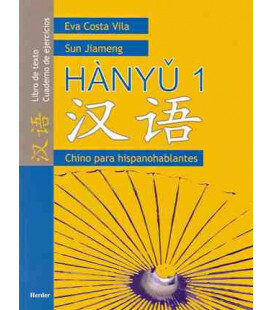 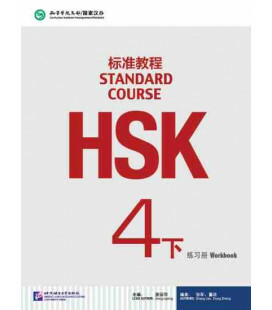 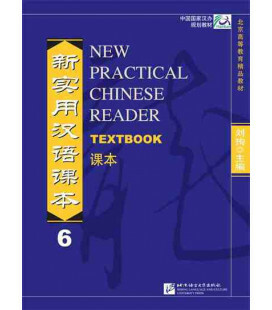 This structured curriculum has lessons that transition from controlled to free production as students build on the textbook material to exercise their new language skills in real conversations with native Chinese speakers. 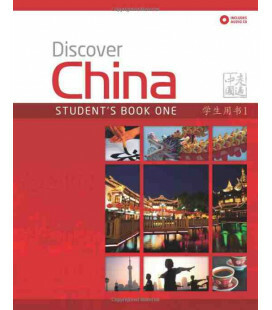 On returning to the classroom, students exchange their experiences with each other and build their writing skills by crafting formal journal entries and then presenting their findings to the class. 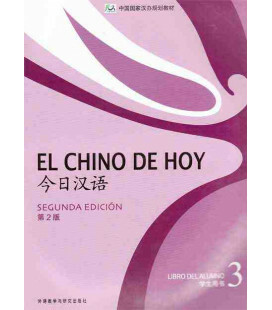 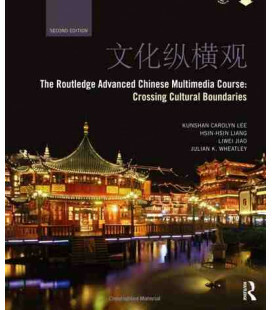 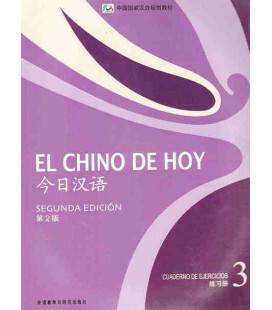 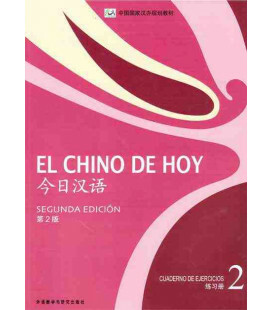 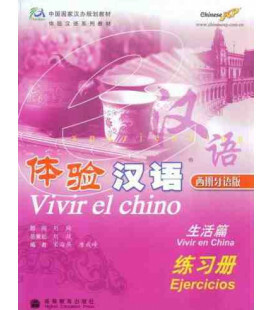 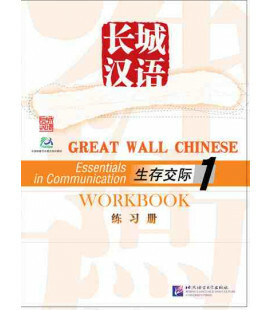 Serving double-duty as a language textbook and a reference guide for contemporary China, this book encourages students to move their language ability beyond the classroom walls and engage with the people, culture, and realities of life in China today. 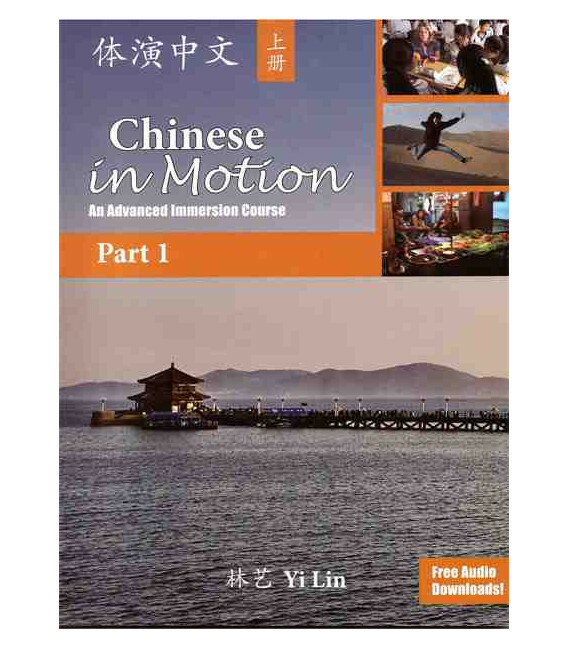 Chinese in Motion uses the vocabulary introduced in the Integrated Chinese series as its foundation. 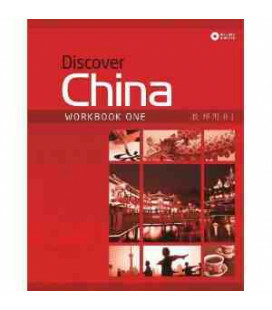 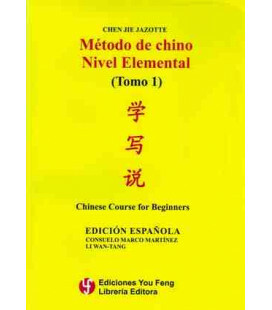 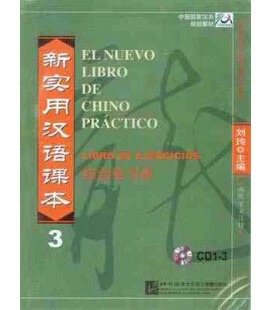 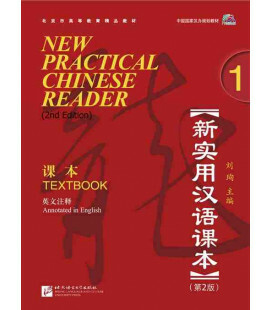 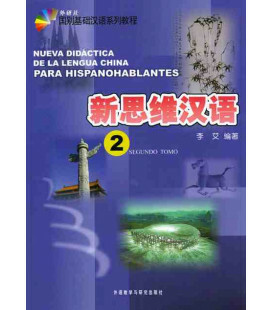 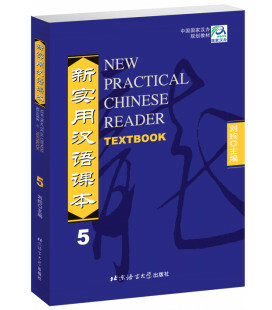 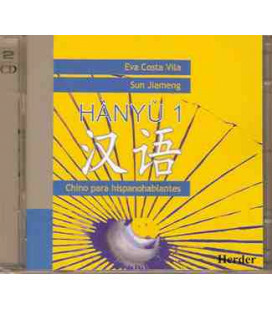 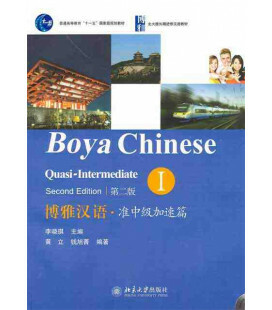 It is perfect for continuing language acquisition after completion of Integrated Chinese Level 2, Part 2.